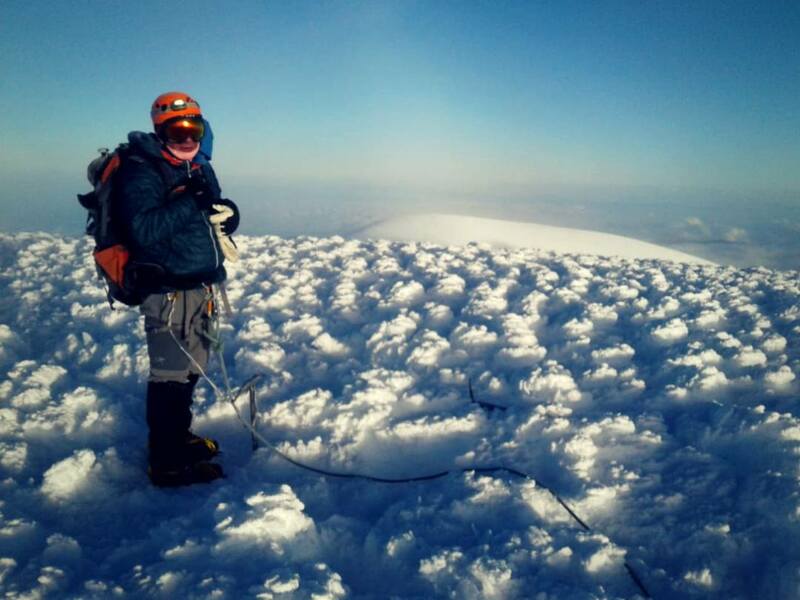 Here the story of Brian Dagg, new zealand farmer who reached the highest summits of the 7 continents. 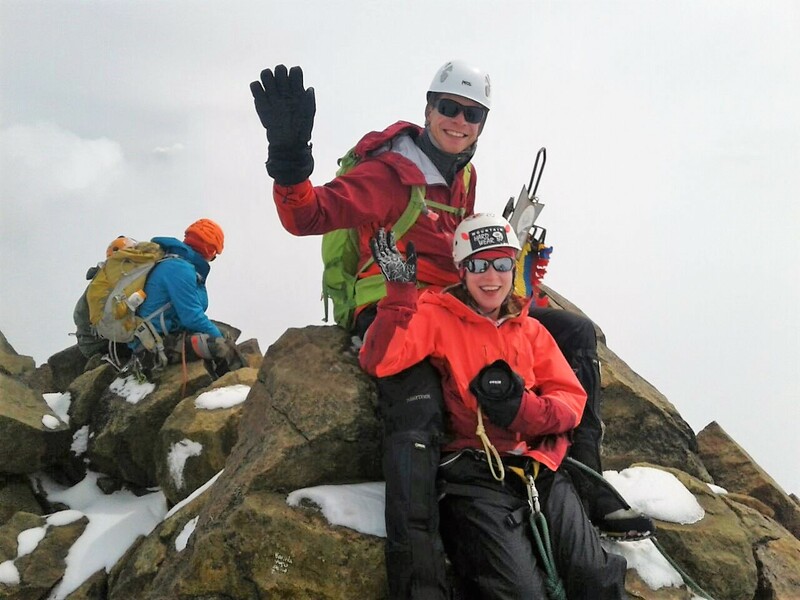 Providing the best and most spectacular mountainerring experience is the main goal for our company. 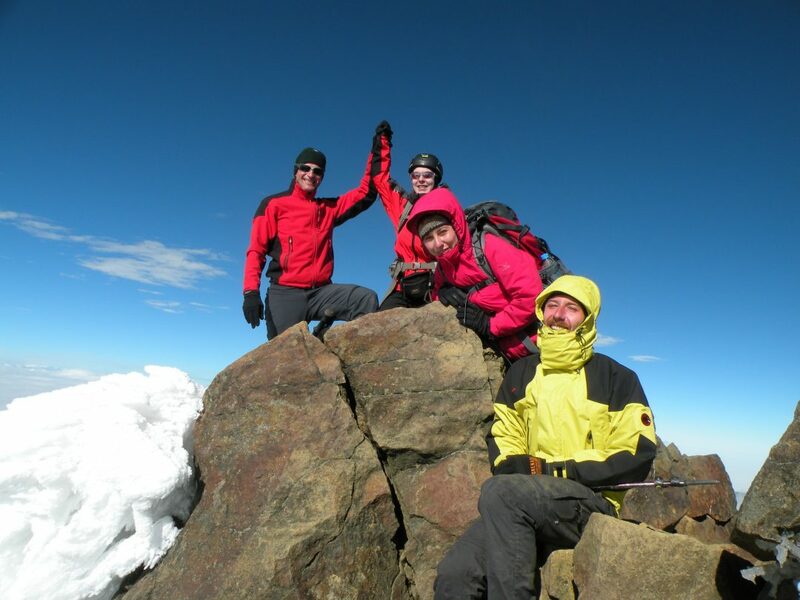 Therefore, qualifications, certifications and continous education of our guides is an essential aspect of our work. 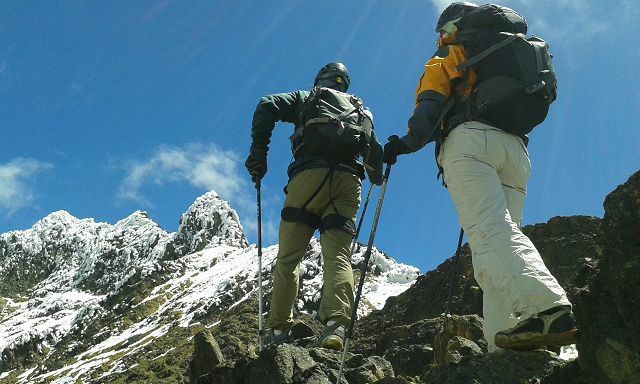 All our guides are certified by the Ecuadorian Mountain Guide Association (ASEGUIM -Asociación Ecuatoriana de Guias de Montaña). 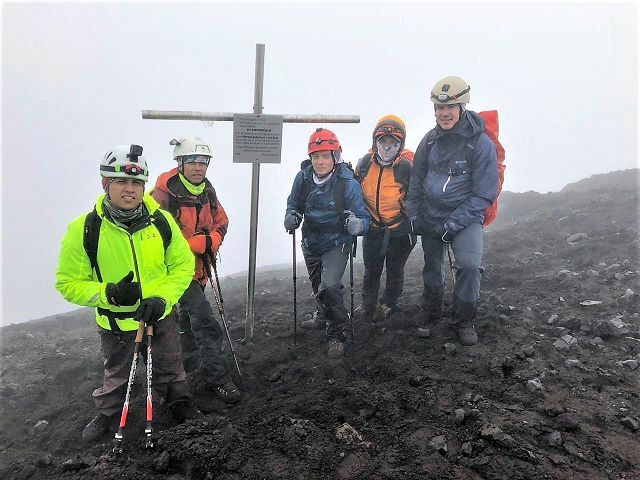 At the same time many of them got additionally the certification by the International Federation of Mountain Guides Associations (IFMGA – UIAGM – IVBV). 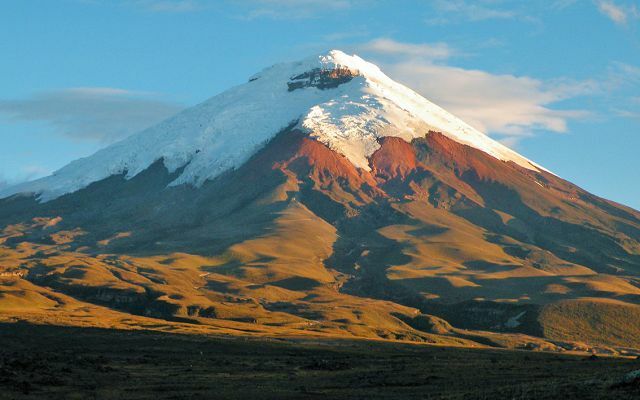 Ecuador is known for its landscape with beautiful and high volcanoes. 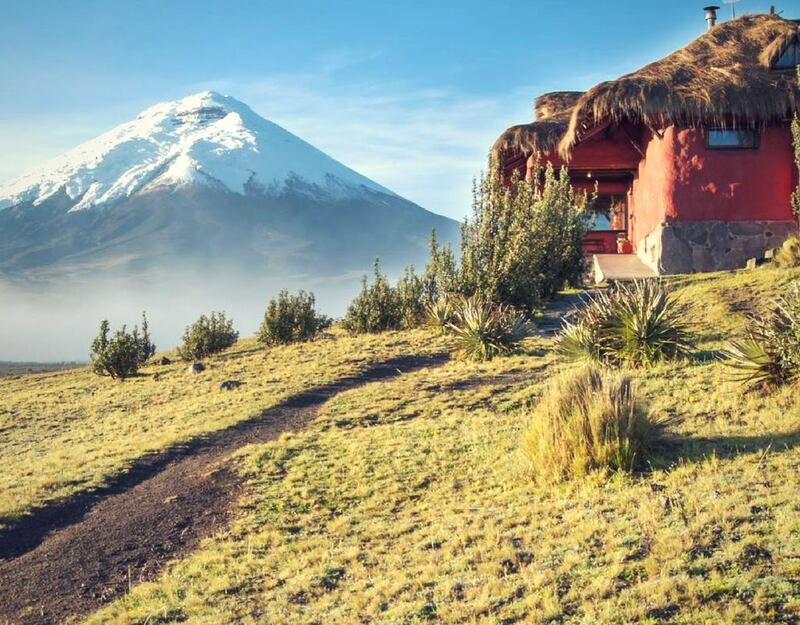 Despite the shapes, altitudes and locations of these mountains, some of them offer gorgeous and breathtaking lagoons. 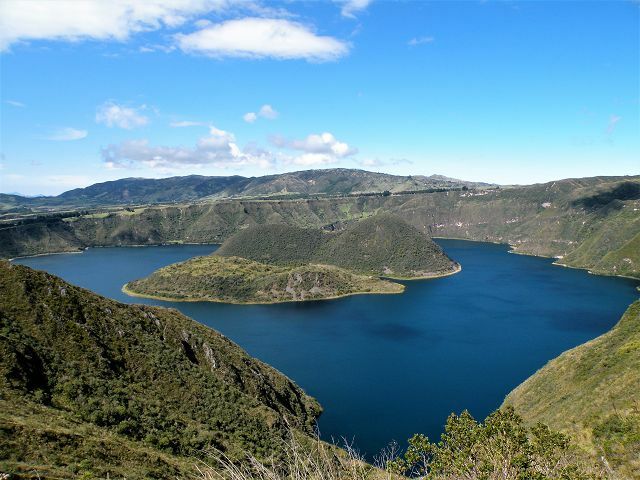 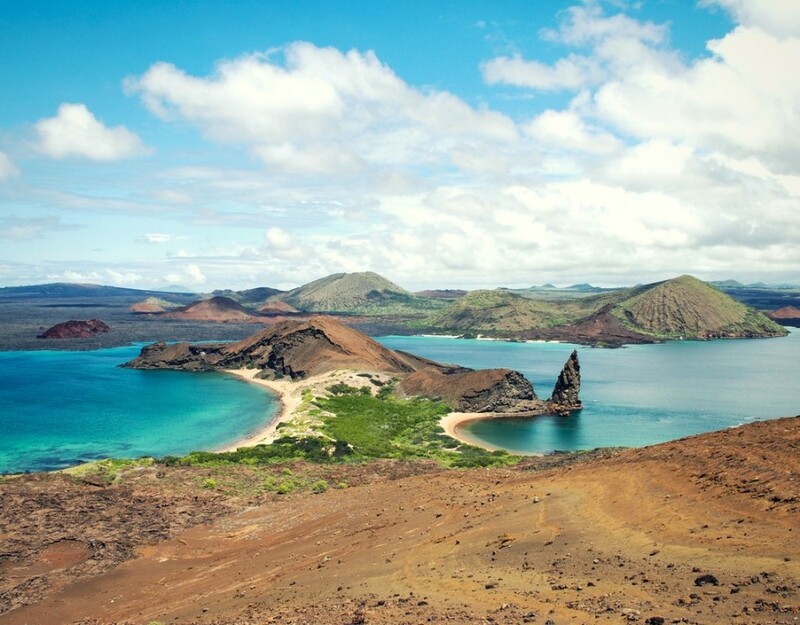 Hereby we would like to show you the three most appealing lagoons in Ecuador.